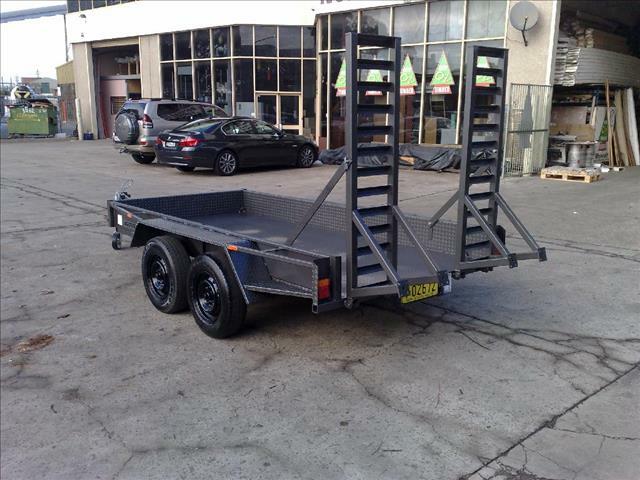 Specialist Trailer Brand New - 6x4, 7x4, 7x5, 8x4, 8x5, 9x5, 9x6, 10x5 or Larger. 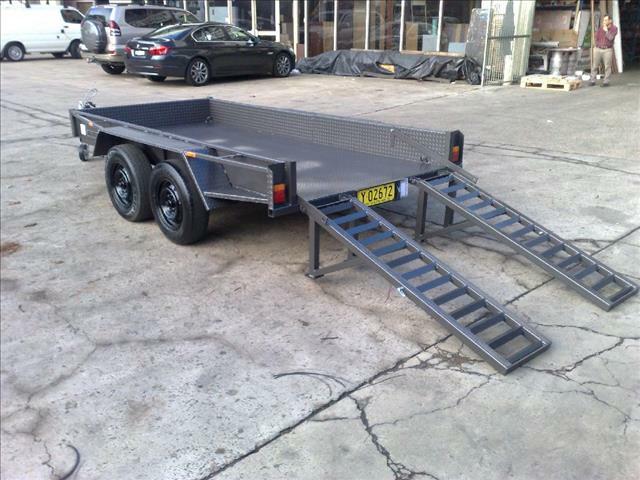 Every Trailer is Manufactured On Site. 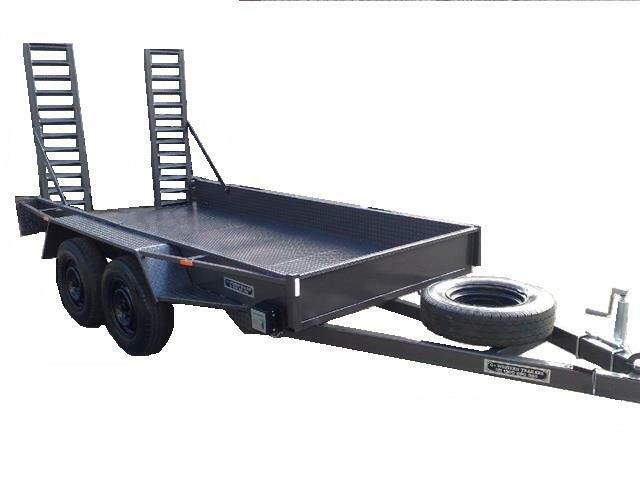 Standard Trailer Sizes -Length: 6&apos;, 7&apos;, 8&apos;, 9&apos;, 10&apos; or Larger. Width: 3&apos;, 4&apos;, 5&apos;, 6&apos;. We have plenty in stock on allparts, call us now for a no obligation quote on any accessory or part. We Build: Advertising Sign Trailers, Box Trailers, Bob Cat Trailers, BikeTrailers, Builders Trailers, Car Trailers, Farm Trailers, Go Cart Trailers, Golf Buggy Trailers, Enclosed Trailers, Hydraulic Trailers, Lawn Mower Trailers, Luggage Trailers, Machinery Trailers, Plant Trailers, Tilting Trailers, Tipper Trailers, Tradesman Trailers, Winch Trailers or any other custom trailer you may need.